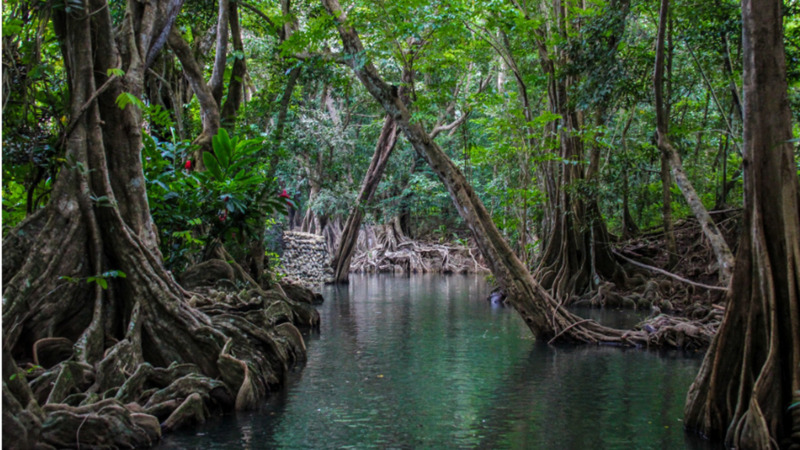 The island of Dominica may be tiny but it packs a punch in natural beauty, rich culture, and history. While many may initially assume that the hurricane-struck island isn't ideal for a holiday it's quite the opposite. While Dominica was one of the islands hit by Hurricane Maria in 2017 but has been working assiduously over the last few months to restore the island's beautiful glory. According to Colin Piper, CEO of the Discover Dominica Authority, tourism is playing a role in recovery: "Nothing is better for our recovery...than visitors to our island." There's no better time than now to visit the island that packs a punch. 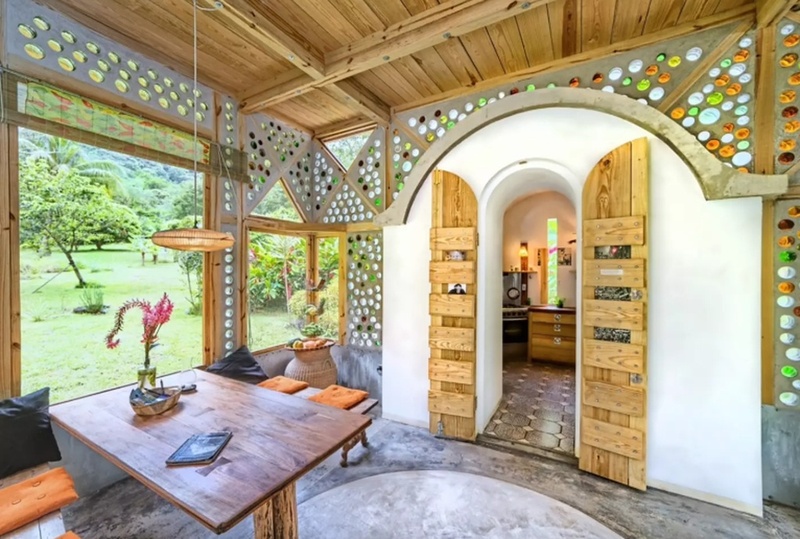 If you’re looking for a spot that allows you to go completely off the grid, then this Airbnb in Soufriere is perfect for you. This place is an off-the-grid solar powered gravity rainwater fed home. It features amazing architecture with homemade glass blocks. It has a full kitchen, bedroom, living area/patio and bathroom with outside shower allowing you to truly become one with nature. 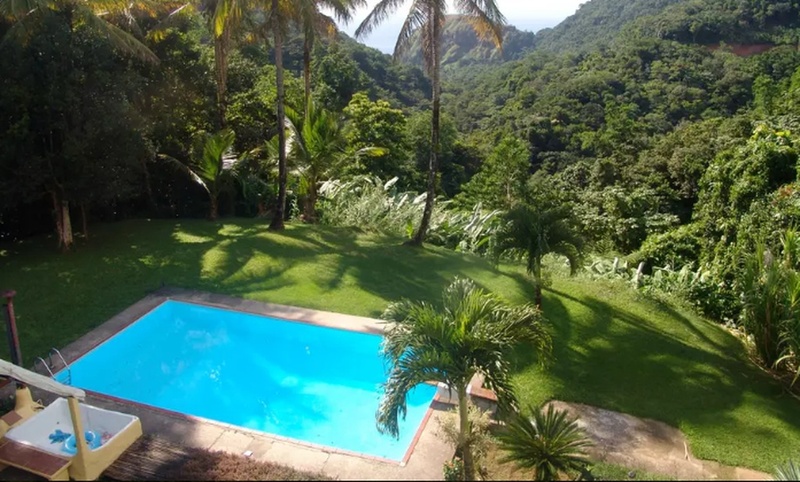 The cottage is on the Villa PassiFlora property, surrounded by forest, fruit trees and tropical plants, with a view through the forest to the Atlantic Ocean. Guests have ready access to the trail leading to Pointe Baptiste. 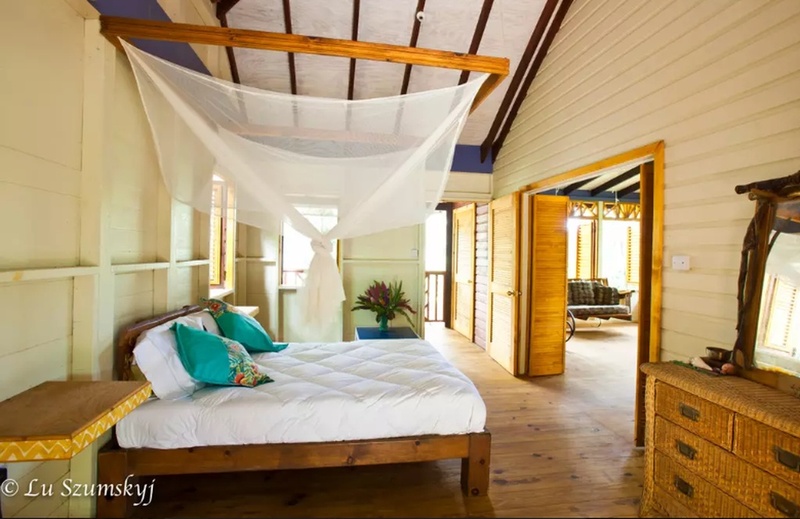 The design of the cottage echoes the style that has made Villa PassiFlora "one of Dominica's most exquisite accommodation options". The Caapi Cottage is nestled on a lush green plateau above a waterfall, which provides the renewable energy for the property. It has a private kitchenette and bathroom, and a bedroom with a sleeping loft; enjoy the large private pool and ethnobotanical gardens. The quiet mountain retreat is beside the National Park, hiking trails, waterfalls, and rivers. Lizzie B.: "This is a lovely restaurant by Trafalgar Falls. 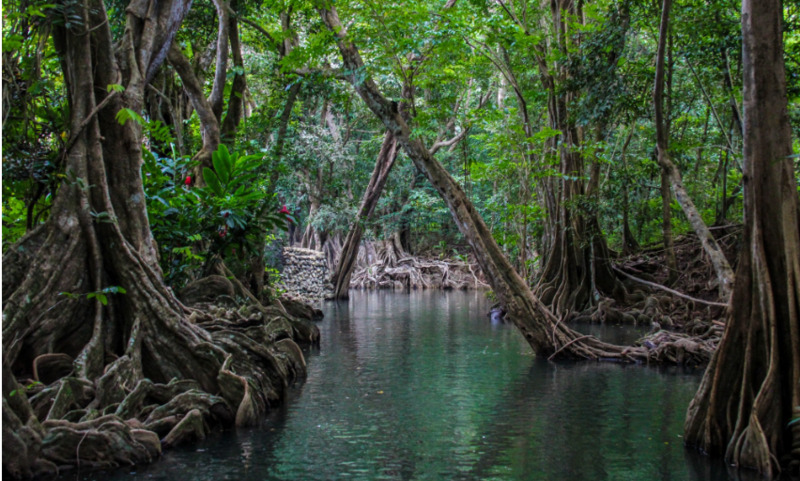 You are surrounded by lush rain forest, which makes this a unique and relaxing place. Both my husband's and mine's dishes were terrific, as was the local bush rum. It's worth it after a morning of hiking!" Claire MVH: "Definitely worth a visit. 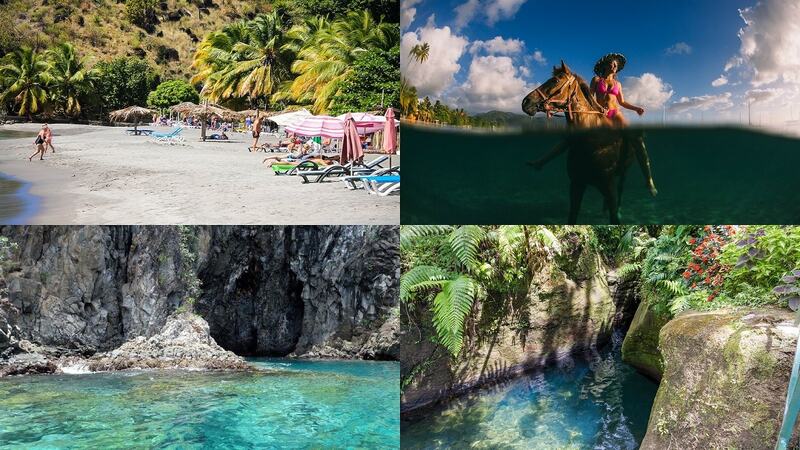 For anyone visiting Dominica, please put Papilote at the top of the must do places to visit. I am an avid gardener visiting gardens all over the United Kingdom. This one puts them all in to the shade. The plants are just exquisite. Also on site are some natural sulphur baths.Stop in for lunch at the restaurant, sit and have a lovely Caribbean lunch taking in this spectacular garden. I never give a five star rating, but this one gets my full thumbs up." biomin2002: "The ambience is very romantic and the weather is always cool. The pools gives you a longing of wanting to dive in, relax, reflect and be refreshed. Oh talk about the sound of birds chirping nearby, the feeling is best experienced." Paul Milton: "Walked out to Sisters for the afternoon. The Dasheen Balls were really good, and the Hot Wings were big, spicy, and well sauced. The staff is very friendly, and the sunsets are great too! Definitely with coming over from Zicack. Olivia Proffitt: "After living in Picard 6 months, we discovered Sisters. We love it! The lion fish is wonderful each new recipe they serve. I highly recommend it. Rita Xavier-James: "I enjoyed my vegetarian option meals! The chef is very bubbly and helped me make a choice. I really appreciated that because the menu is pretty extensive and it's really easy to get lost with so many options. It isn't the cheapest place to eat but you usually get what you pay for. I am definitely hoping to visit again before I leave. 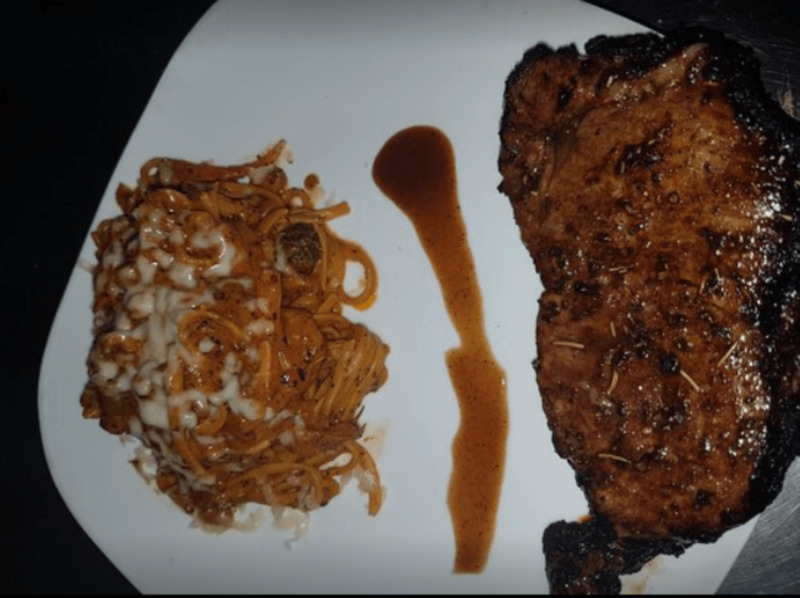 They also do delivery to various areas so I am planning on ordering when I do not feel like eating out." Sebastien Pascal: "Great new location in the heart of the city, this new location is very classy and indeed cozy with a modern, upscale feel. The food and drinks also seem to taste that much better too. They are open for dinner so that makes a great option for that special event. Go and enjoy the refreshing ambiance with that special someone, or go alone and still not be disappointed. Great tasting food." 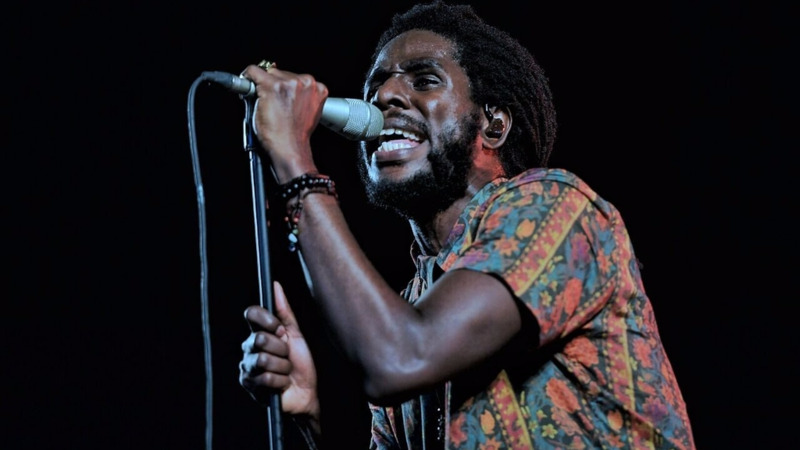 There are so many things to do during your visit to the beautiful isle. From exploring the Titou Gorge, snorkelling at Toucari to learning about the culture at the Kalinago Barana Autê, you’ll find that your travels to Dominica may be your most memorable yet. Here are at least ten. 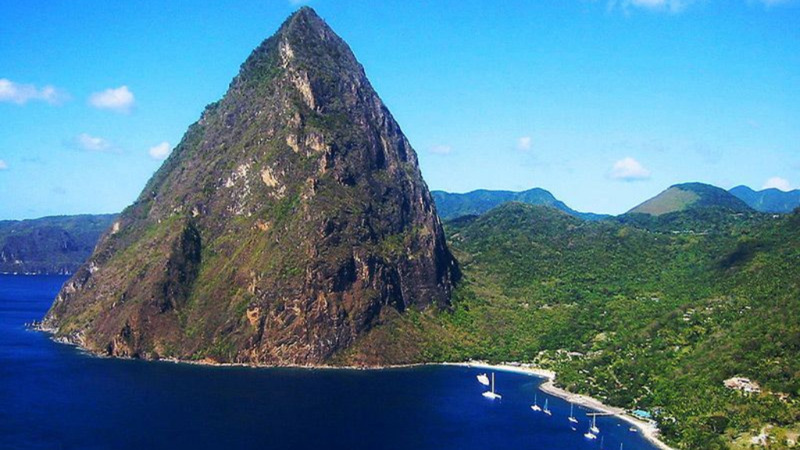 *There is an 18-hour layover in St. Lucia; check out our recent sample itinerary of things to do while in St. Lucia. **Airfare and accommodation prices quoted are listed at the time of publication. Due to fluctuating rates, prices are subject to change.